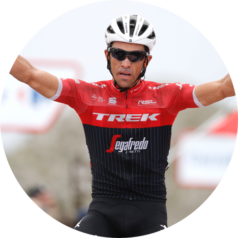 Two cycling legends like Contador and Basso set the necessary goals, effects and benefits. 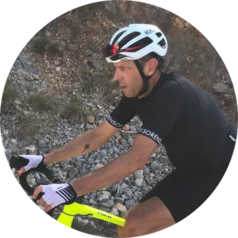 A true cycling enthusiast like Alessandro Rombelli, who shares the desire for excellence of the two champions, puts their recommendations into practice, making his cosmetics company, Cleys, available for the creation of high-performance cosmetics. 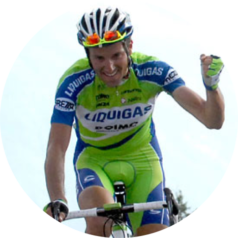 This is Bend36, an amazing team, the only one where the champions become the domestique for the success of those who aim higher and higher. 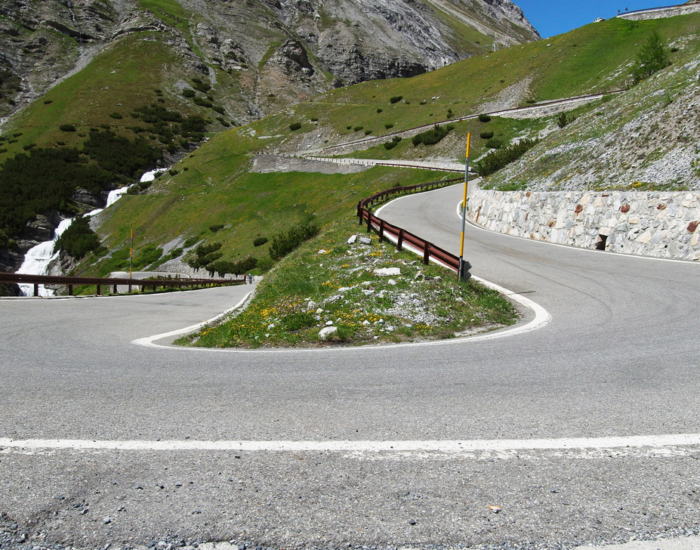 Hairpin bend 34. Impervious ascent, real effort. 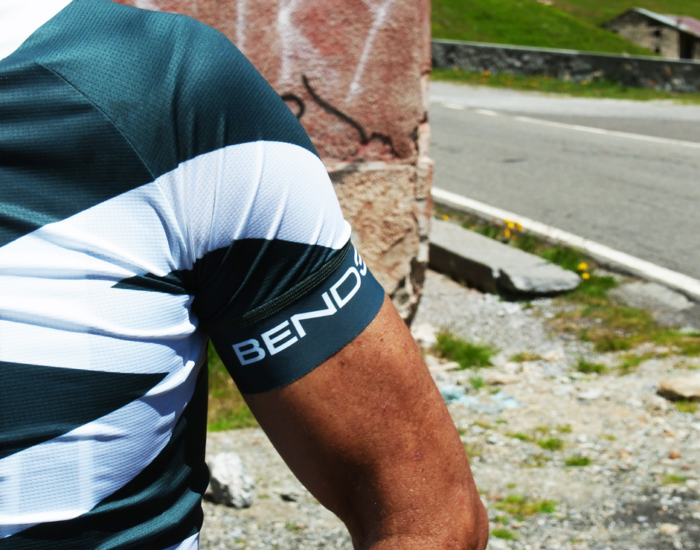 Sweat drips from your eyes down to the cement, your muscles are at their limit, your mind is on the pedals. Where’s the top? 35. Freezing wind, thoughts like a dead weight. Concentration. Bend 36. 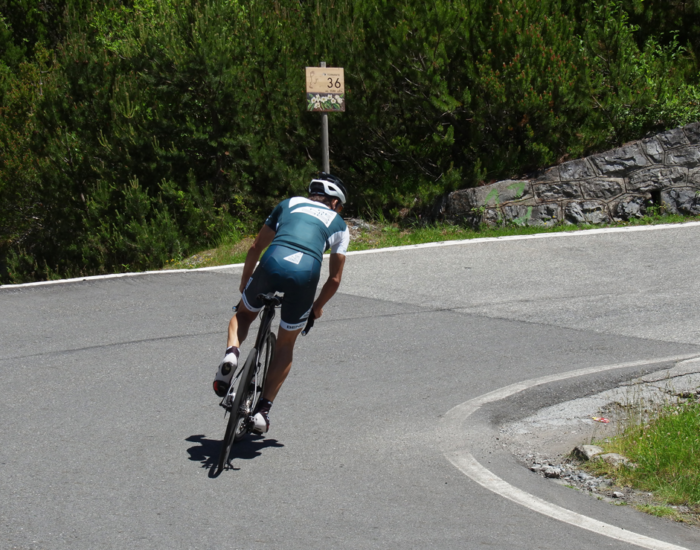 A turn and the arrival, the turn and then the top of the peak. 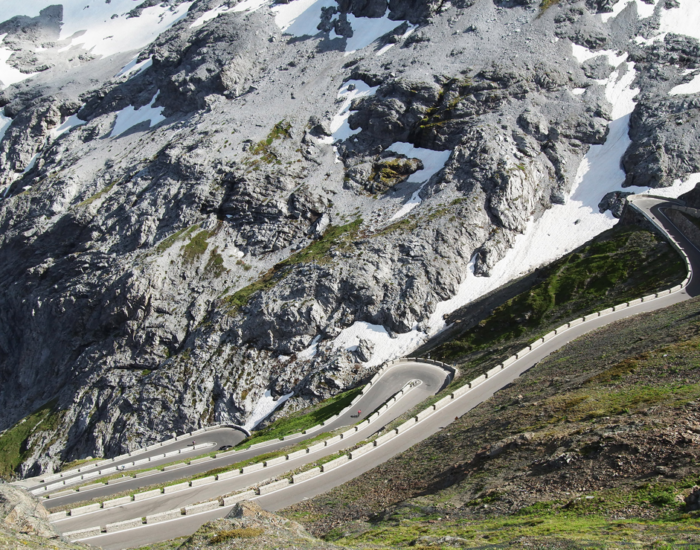 Not just any peak, this is the Cima Coppi. Beauty and silence all around. There is sweat all over you. Happiness is a solitary smile, 2,758 metres high. This is where Bend36 is created.